NEXT GENERATION SCRAP LOGISTICS ON DISPLAY IN GALION, OHIO! 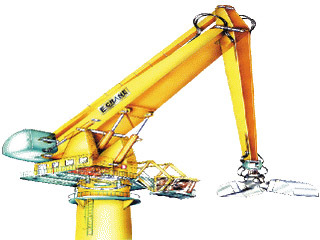 Over 20 years ago, E-Crane supplied the first 700-Series E-Cranes to the most forward thinking scrap processors in Europe and the US. We have always enjoyed the feedback received from these early pioneers and over the years we have continued to develop new generations of this successful scrap-handling crane. The once diamond in the rough is today a polished shiny jewel. 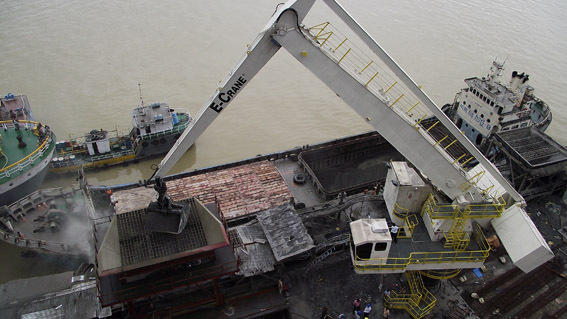 The use of the 700-Series E-Crane is no longer restricted to only scrap yards but many river terminal owners have discovered the huge benefits of this versatile and robust bulk-handling crane as well. It is with great pride and in honor of all those customers who participated in so many ways in the development of this product, that we present a fully assembled, state-of-the-art 700-Series E-Crane during the '2011 E-Crane Demo Days' to be held at ECI-USA. Guests are welcome to our Open House on October 20 from 11am till 6pm and October 21 from 9am till 3pm to join us for office and workshop tours and E-Crane demonstrations. Food and drinks will be available! 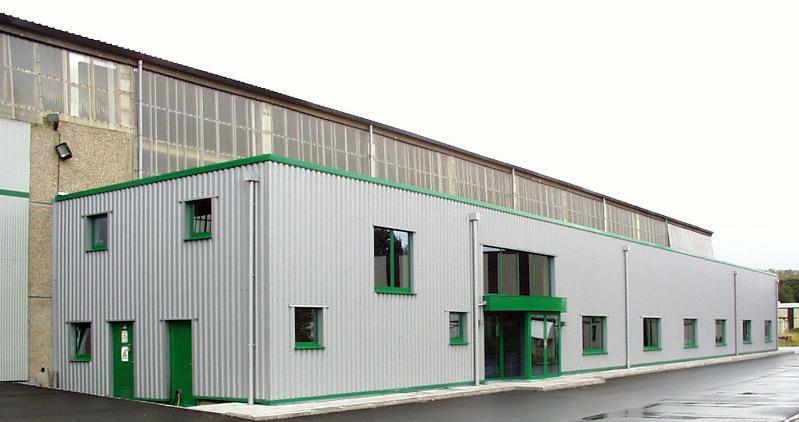 Following the Open House, the '2011 E-Crane Demo Days' will begin on October 24 and go through November 18. 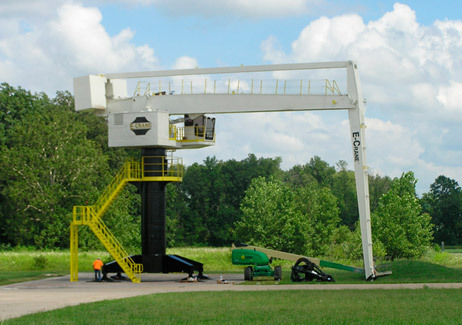 E-Crane tours and demonstrations will be available by appointment and interested parties will be able to come and test out the E-Crane hands on. Management, operators, and maintenance personnel are all welcome. 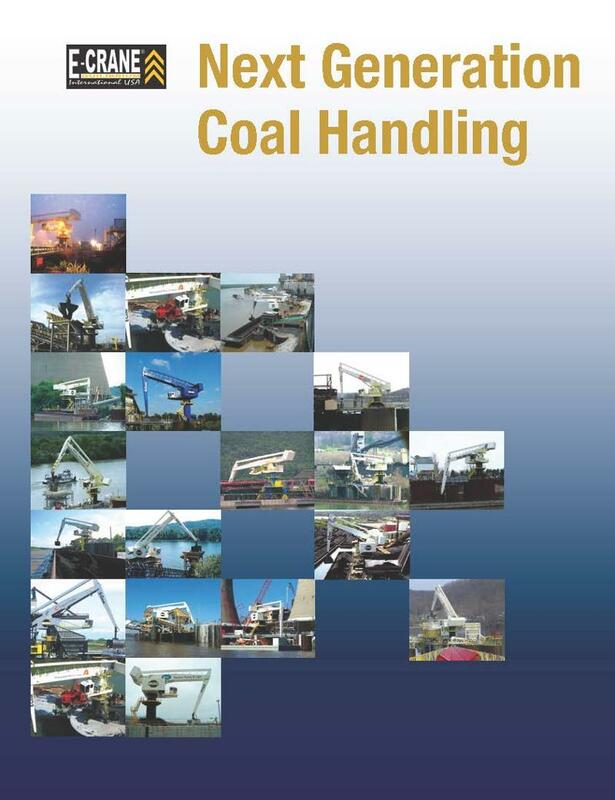 Every E-Crane is designed and built to operate 24/7, something that material handlers just can't match. The E-Crane on display has an 86.5' outreach and runs off clean electric power. As a result of this, one fixed E-Crane can replace several material handlers resulting in dramatically lower overall operating cost of the scrap handling facility. COME AND SEE IN PERSON HOW E-CRANE CAN LIFT YOUR SCRAP HANDLING LOGISTICS TO THE NEXT LEVEL! Worldwide/International USA welcomes our new colleague Ann-Sophie Degroote who recently joined our team. 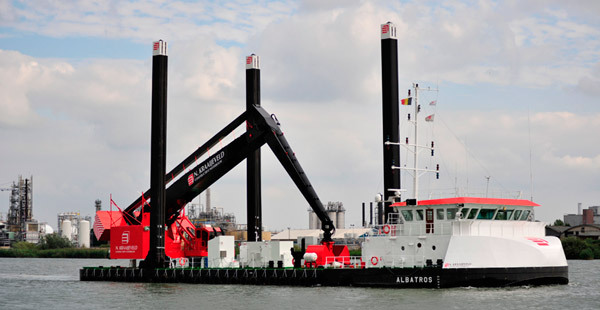 Wednesday September 21st, 2011: Longitudinal dikes are being added to the port of Ostend in Belgium; an Eastern Dam (783 meters) as well as a Western Dam (694 meters). Shah Cement Ltd. Bangladesh: not just a pioneer in Cement Industry! Dhaka, September 5th, 2011: Shah Cement Ltd., already a pioneer in the Cement Industry as Shah also just recently has installed one of the first 1000-Series E-Cranes in Bangladesh. At E-Crane we have the greatest respect for all our visionary customers. This is certainly the case for Shah Cement Ltd., one of the larger cement producing companies in Bangladesh.